There is growing recognition of the critical role talent plays in organizational success. In fact, Talent Acquisition ranks as the second-most important HR service area. Organizations are increasing resources to attract talent – the budget for talent acquisition continues to grow for the third year, making it the top HR spend. Talent acquisition is struggling to deliver. A PwC study found that 93% of CEOs believe that the way organizations attract talent needs to change. Growing retirement numbers and a shrinking workforce are making it even more difficult to attract talent in an already tight labor market. Not only that, but the skills and jobs needed to compete in the future are unknown – talent acquisition specialists will have to hire for new, unfamiliar roles. To top it off, technology is quickly changing the face of talent acquisition – recruitment specialists must be able to rapidly adopt new approaches. Recruitment is one of the most quantitative areas of HR. Use data to make evidence-based decisions, improve process efficiency, and acquire the right talent. Reviewing the selection and hiring structure to set the team up for success. Evaluating talent acquisition elements (branding, sourcing, assessment, and internal talent mobility) to maximize impact. Investing in an agile recruitment strategy can pay off in dividends. 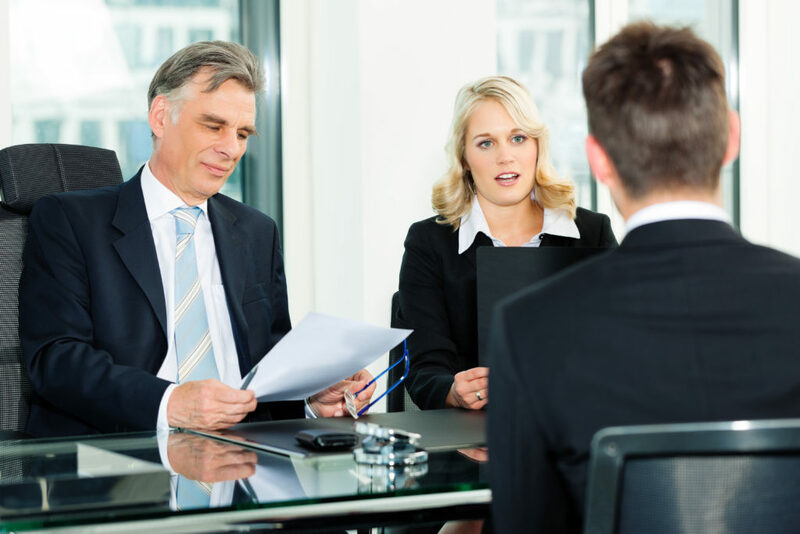 How is your organization currently handling its talent acquisition process? Call now to assess how you can increase the success of your team right from the start.